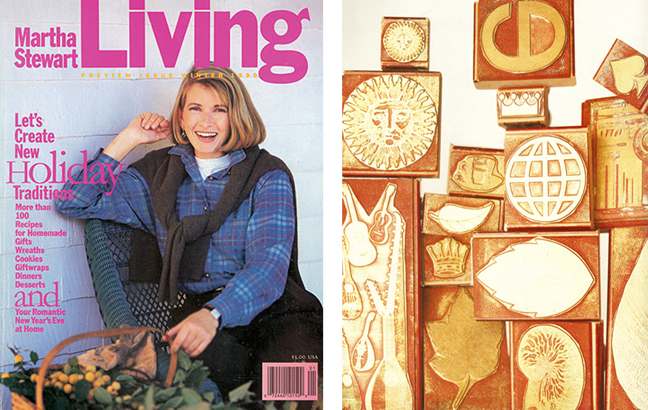 From the award-winning magazine, Martha Stewart Living, to the bestselling product lines that bear her name, Martha Stewart shares the creative principles and practical ideas that have made her America's most trusted guide to stylish living. 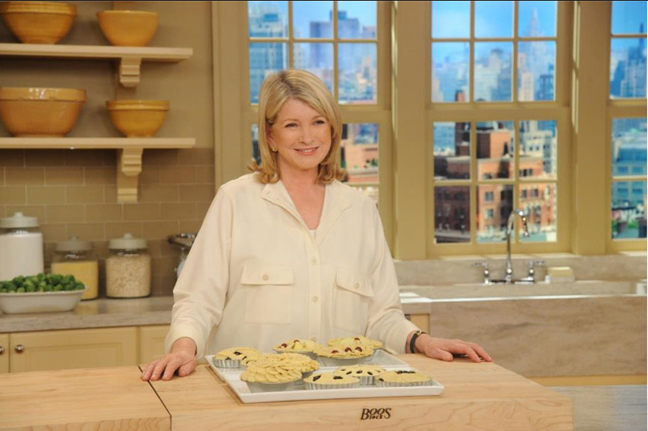 Millions of consumers rely on Martha Stewart as their arbiter of style and good taste and their guide to all aspects of everyday living - from cooking and entertaining to decorating and home renovating, and much more. 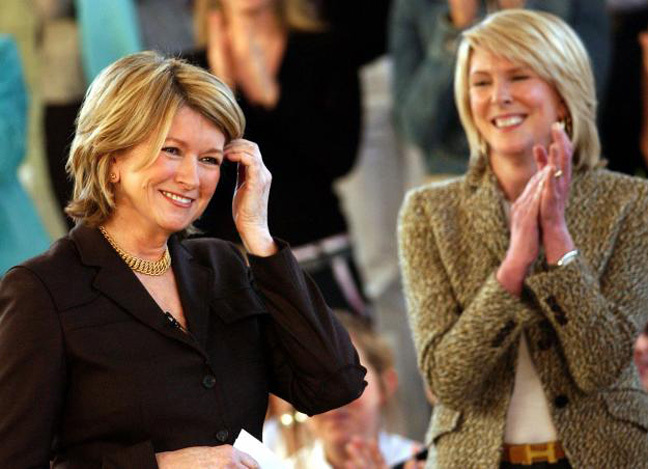 Martha's unique business sense and creative vision form the framework for Martha Stewart Living Omnimedia Incorporated, the company she founded in 1997 and took public in 1999, making her a billionaire. Martha became Chairman and CEO of the eponymous corporation and was also the primary stockholder. The company's expansive, award-winning, multimedia portfolio includes Martha Stewart Living, Martha Stewart Weddings, Everyday Food and Whole Living magazines, the marthastewart.com website, an Emmy-Award-winning television show (The Martha Stewart Show) Martha Stewart Living Radio on SIRIUS Satellite Radio and more than 75 bestselling books published by Clarkson Potter. In addition to its media properties, MSLO offers high-quality Martha Stewart products, including the Martha Stewart Collection of home products at Macy's, Martha Stewart Crafts products with EK Success at Michael's and independent retailers, Martha Stewart floor designs with Flor, Martha Stewart homes with KB Homes and much more. In April, 2008, Emeril Legasse joined the Martha Stewart family of brands; MSLO acquired the assets related to Legasse's media and merchandising businesses, including television programming, cookbooks, emerils.com website and his licensed kitchen and food products. 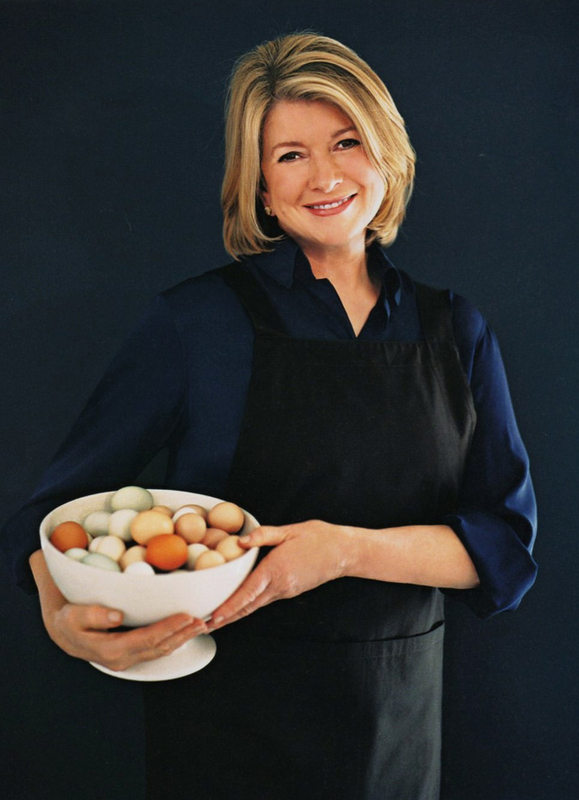 Martha is also founder of the Martha Stewart Foundation, a charity organization that functions primarily to assist women achieve their entrepreneurial dreams as well as fund geriatric research and lifestyle improvement for the elderly. She is founder of the Martha Stewart Center for Living at Mount Sinai Hospital in Manhattan. The center is an outpatient facility for geriatric medicine, providing clinical care and education for patients, offering training for physicians and coordinating healthy-aging research and practices. 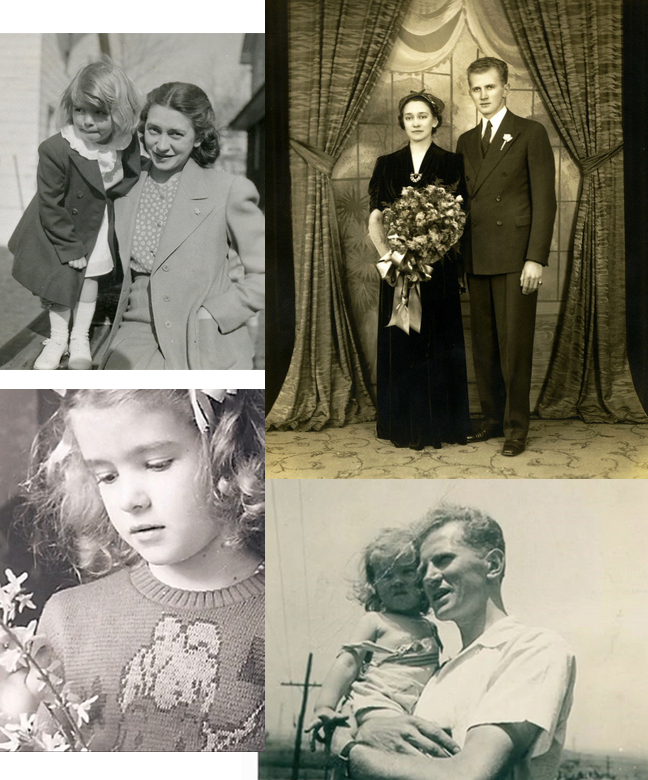 Martha was inspired to create the center by her mother, Martha Kostyra, who remained active and engaged in life to the age of 93. 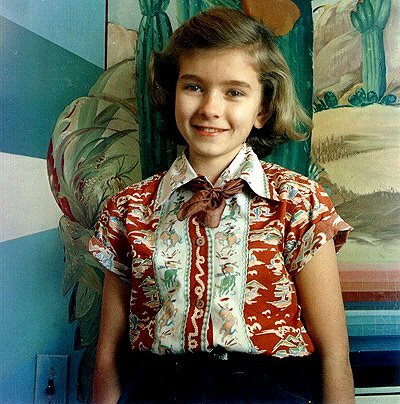 Martha Helen Kostyra was born in Jersey City, New Jersey, on August 3, 1941 to parents Edward and Martha Kostyra. She is the second child in a family of six children: older brother Erik and younger siblings Kathy, George, Frank and Laura. 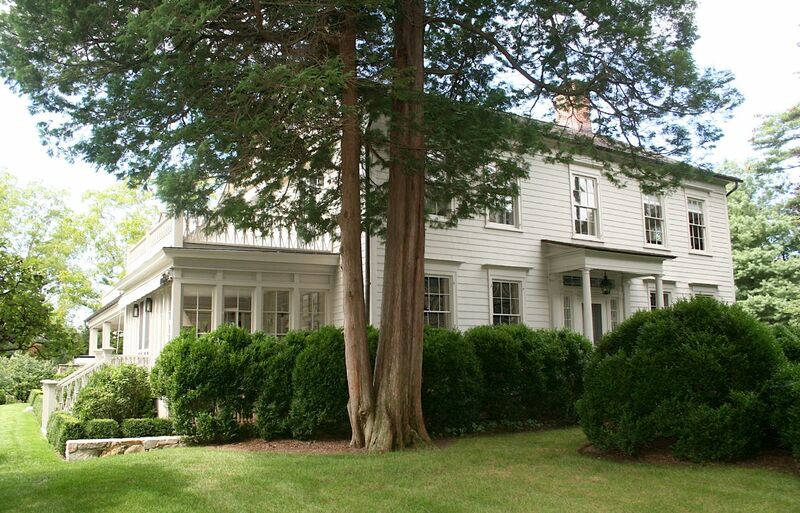 Martha grew up in the New Jersey suburb of Nutley in a modest three-bedroom house on Elm Place. She credits her parents with teaching her most of what she considers today to be life's most essential lessons, although she was an excellent student at school as well, joining numerous clubs and extra-curricular activities. She began modelling as a teenager for several publications and department stores, and even starred in a television commercial for Life Buoy Soap. 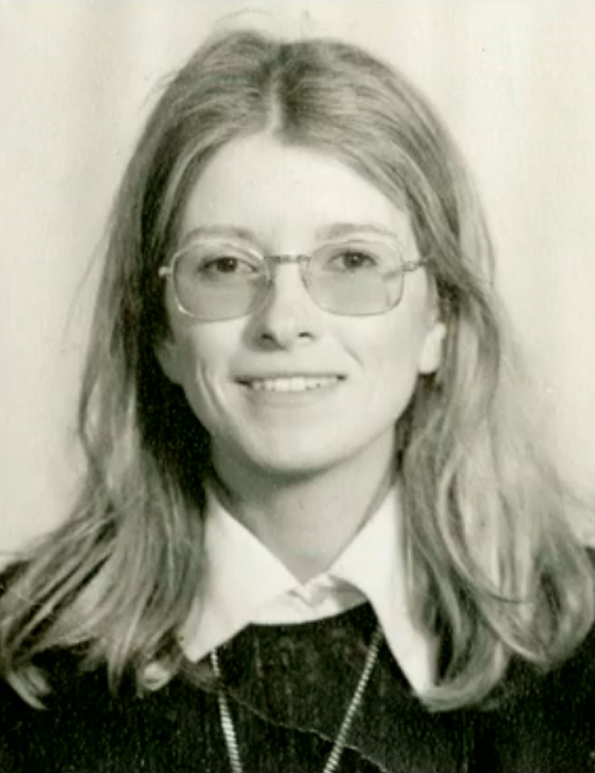 She won a partial scholarship to study art and architectural history at Barnard College in New York City. 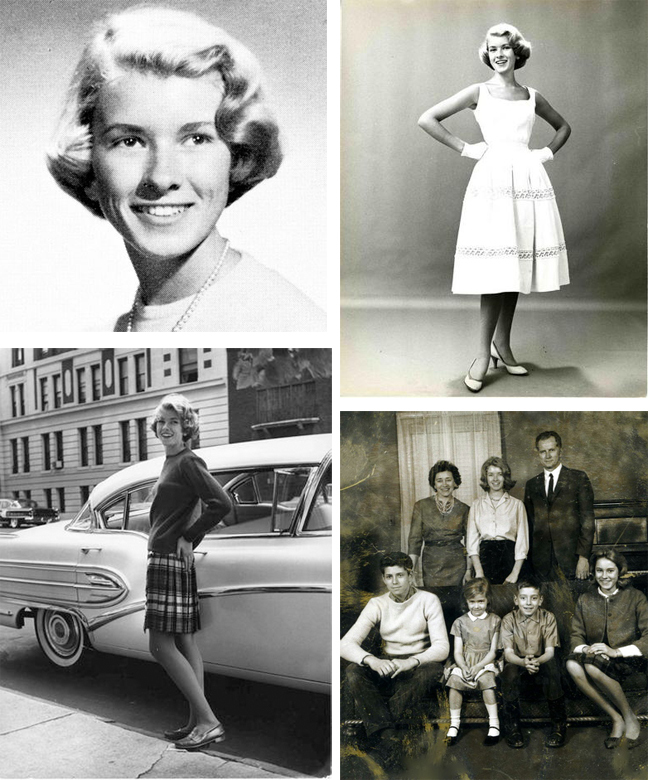 She married Andrew (Andy) Stewart, a young law student, on July 1, 1961 - the same year she was named by Glamour magazine as one of America's ten "Best Dressed College Girls." Martha took a year off school and continued to model while Andy finished his law degree at Yale. In 1963 she returned to college to finish her degree and in 1964 gave birth to her first and only child - her daughter, Alexis Stewart. In 1967 Martha began a career as a stockbroker, working for the firm Monness, Horstman, Williams, and Sidel and became one of the highest-paid and most successful women in the business at the time, earning a salary well over $100,000. Her days as a stockbroker were short lived, however, and only six years later Martha left the business to become a full-time mother and homemaker. By this time, the young family had moved to Westport, Connecticut, where they had purchased a run-down 1805 farmhouse on Turkey Hill Road, which they painstakingly restored. 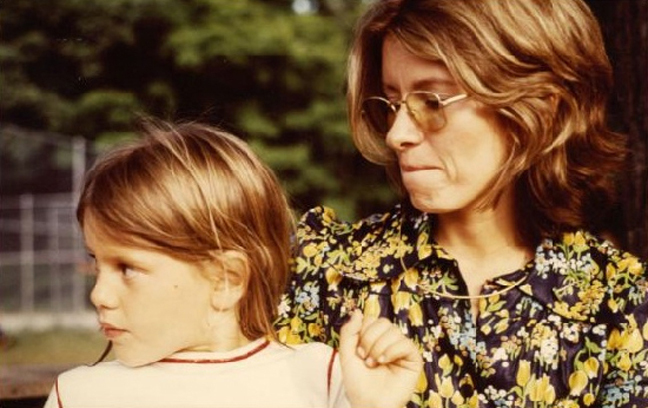 In 1976 Martha started a catering business in her basement with a friend from her modeling days, Norma Collier. The venture, which was called "An Uncatered Affair", quickly became successful. Norma eventually left the company and Martha bought out her portion of the business and continued to be successful on her own. 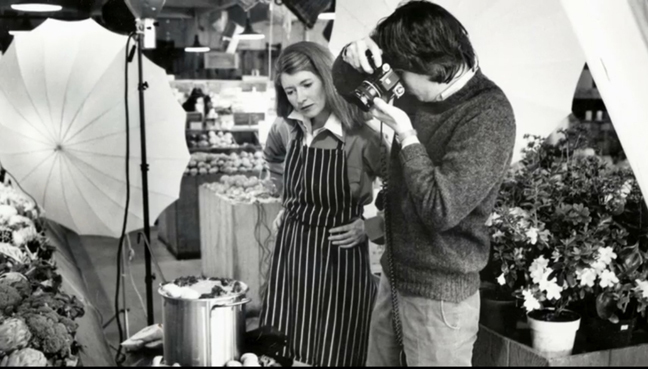 Martha was also hired as the manager of a gourmet food store, The Market Basket, at the Common Market which she transformed into a booming success. Meanwhile, Martha's husband had become the president of prominent New York City publisher Harry N. Abrams, Inc. In 1977, Andy Stewart was responsible for releasing the English-language edition of The Secret Book of Gnomes series, by Dutch authors Wil Huygen and Rien Poortvliet, which quickly became a success and a New York Times Best Seller. Andy Stewart contracted Martha's company to cater the book release party, where she was introduced to Alan Mirken, the head of Crown Publishing Group. Mirken was impressed by Martha's talent and later contacted her to develop a cookbook featuring recipes and photos from the parties that Martha was hosting. The result was Entertaining, a lavish, fully-illustrated coffee table book ghostwritten by long-time fashion maven Elizabeth Hawes. From there, word of her skills and business grew rapidly. Entertaining became a New York Times Best Seller, and eventually became the best selling cookbook since Julia Child and Simone Beck's Mastering the Art of French Cooking, released two decades earlier. 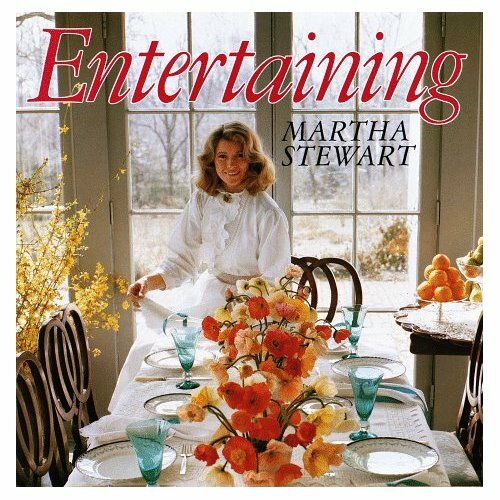 Following Entertaining's success Martha released many more books under the Clarkson Potter publishing imprint, including Martha Stewart's Quick Cook (1983), Martha Stewart's Hors D'oeuvres (1984), Martha Stewart's Pies & Tarts (1985), Weddings (1987), The Wedding Planner (1988), Martha Stewart's Quick Cook Menus (1988), Martha Stewart's Christmas (1989), and many others. During this time she also authored dozens of newspaper columns, magazine articles and other pieces on homemaking. 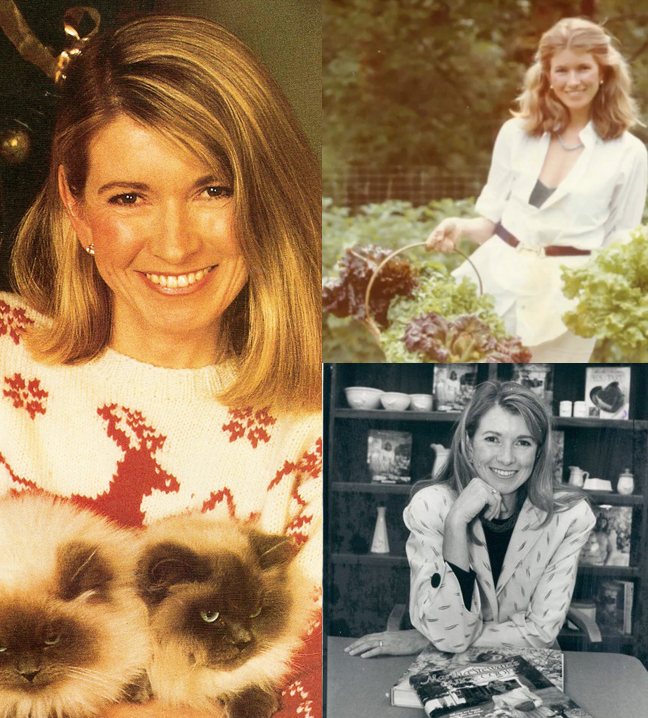 In 1987 she became a spokeswoman for Kmart and developed a new line of Martha Stewart housewares for the retailer, called Martha Stewart Everyday. Martha initially lent only her name and face to the brand, but quickly began to lead the design and style of the merchandise, putting her uncompromising standards and excellent taste to good use. She made numerous television appearances on Kmart commercials and starred in several cooking, entertaining, restoration and holiday specials for PBS that she produced with a colleague. She was soon a staple on the talkshow circuit, appearing on such shows as The Oprah Winfrey Show, David Letterman and Larry King Live. She separated from her husband in 1989 and later divorced, a painful period in her life, which she says she still regrets. 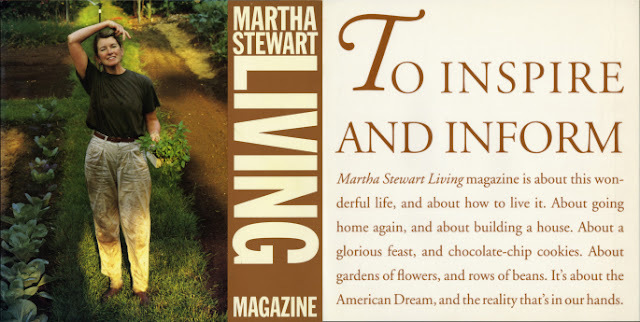 In 1990 she signed with Time Publishing Ventures to develop a new magazine, Martha Stewart Living, for which she served as editor in chief. The first issue was released in late 1990 with an initial rate base of 250,000. Circulation would peak in 2002 at more than 2 million. 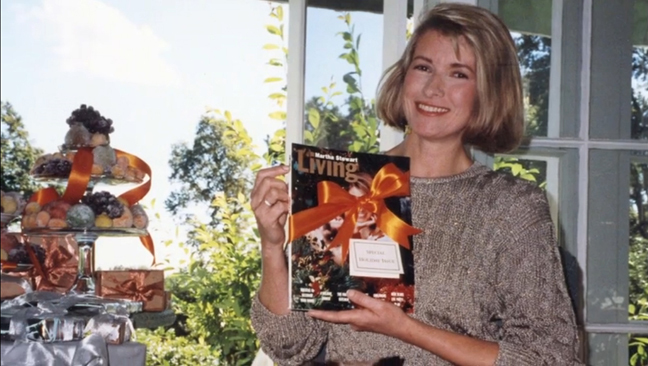 In 1993, she began a weekly half-hour service program based on her magazine, which was quickly expanded to a full hour, and later to a daily format, with half-hour episodes on weekends. 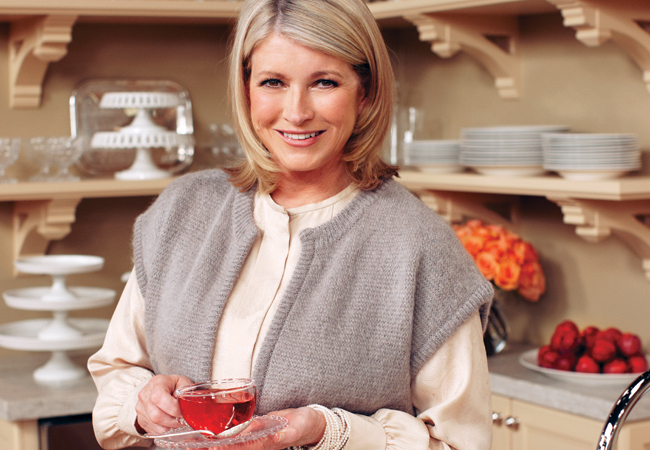 The syndicated program, also called Martha Stewart Living, won nine Emmy Awards in its 11 years on the air and was nominated for 22 others. Martha also became a frequent contributor to CBS's The Early Show, and starred in several prime time holiday specials on the CBS network. On the cover of their May 1995 issue, New York Magazine declared Martha "the definitive American woman of our time." But in 2004 Martha served five months prison time after being found guilty on four criminal counts related to a lengthy and much-publicized insider-trading investigation. She also served five months of house arrest and had to pay a fine. She also had to step down as Chairman and CEO of the company she founded. Martha appealed the conviction but lost. She maintains to this day, however, that the conviction was a wrongful one and says that she is innocent. After her prison stint, Martha was temporarily barred from serving as an officer of her company by the SEC. Today, however, she is back on the board of directors and is still very much involved in the direction and management of MSLO. 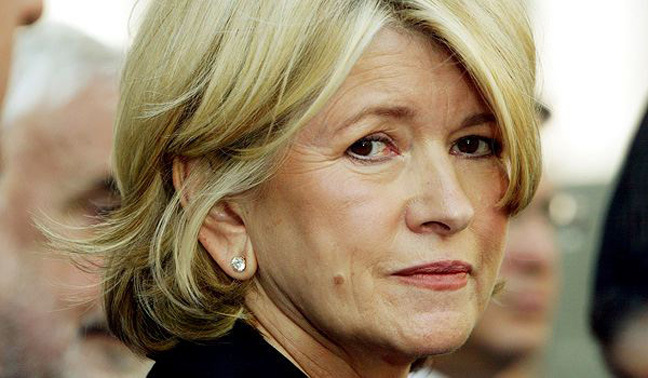 She resurrected her presence by starring in two new television series, both produced by Mark Burnett: a daily live program called The Martha Stewart Show and The Apprentice: Martha Stewart, a primetime adjunct to Donald Trump's hit reality series. Martha currently has four residences (three in New York State and one in Maine) and she continues to contribute her ideas and vision to her company and its many ventures.